Ten foot ceilings and original entry door welcomes you to an historic setting featuring our 22-seat breakfast sunroom that overlooks manicured grounds and an ornate gazebo. Three black marble coal burning fireplaces remain in the library and sitting rooms. Guest rooms are on the second floor in the Main House as well as in The Carriage House, both on the ground and second floor. Once you have settled in, take advantage of our heated pool or relax on the patio with a good book and glass of local Nova Scotia wine. 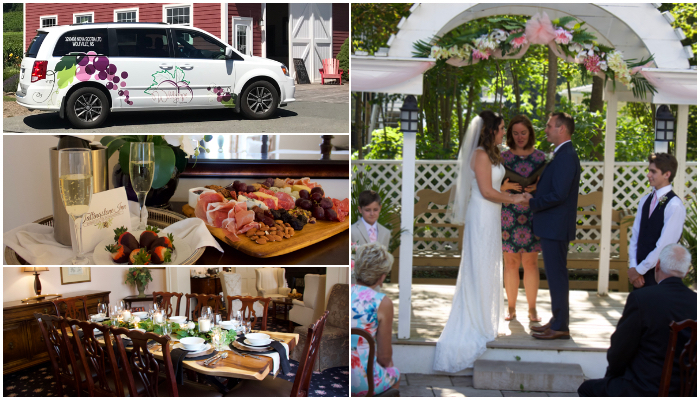 The property and the town of Wolfville exudes a tranquil energy that you will notice the moment you arrive. Just a leisurely stroll into picturesque Wolfville you will find what the Annapolis Valley is best known for... its many restaurants, historical attractions and shopping. Explore the local vineyards, farm and fruit markets, and artisan’s shops. The area offers hiking, bird and whale watching or simply take a walk on the ocean floor. We've become known for our delicious complimentary breakfast created with fresh local ingredients made to order. At Tattingstone we are committed to providing a friendly, gracious atmosphere with a dedication to detail. 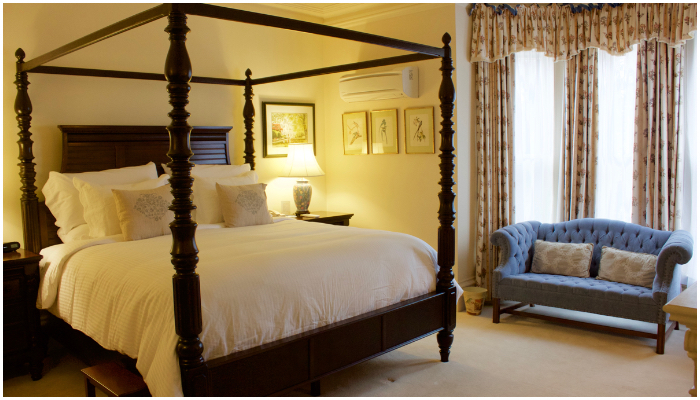 Tattingstone Inn offers fourteen beautifully appointed rooms nestled on an acre and a half in the picturesque town of Wolfville, Nova Scotia, Canada and minutes to Acadia University. 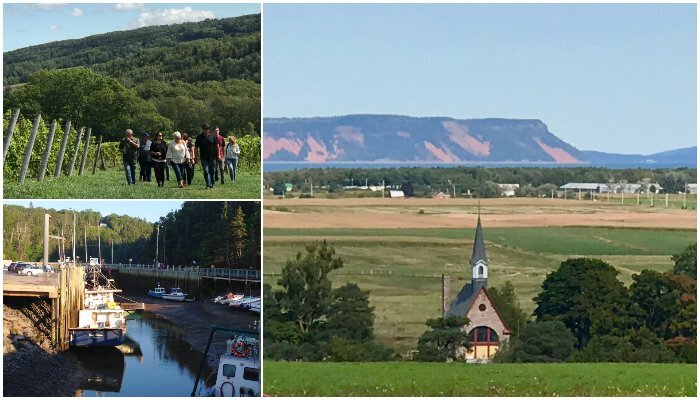 Should you choose to venture outside our borders we suggest hiking Cape Split, walking on the ocean floor, visiting our local art galleries or touring the Valleys wine country. These are just a few adventures that beckon nearby. Let us make your stay with us a truly extraordinary experience. Don’t see a package which suits your needs? We are happy to create one especially for you.